March 23th of 2019, Verbier. It is 8.30am when the first snowboard women is droping on the famous Bec des Rosses. The frenchy Marion Haerty will drop on the 4th position. 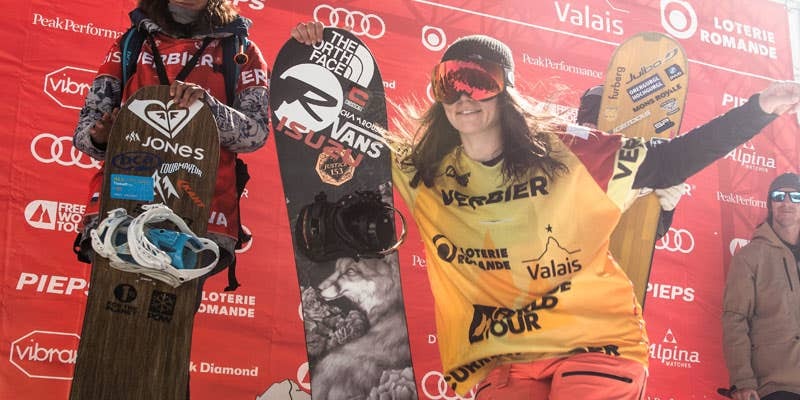 No pressure, anyway, she is already 2019 World Champion since she won in Andorra. 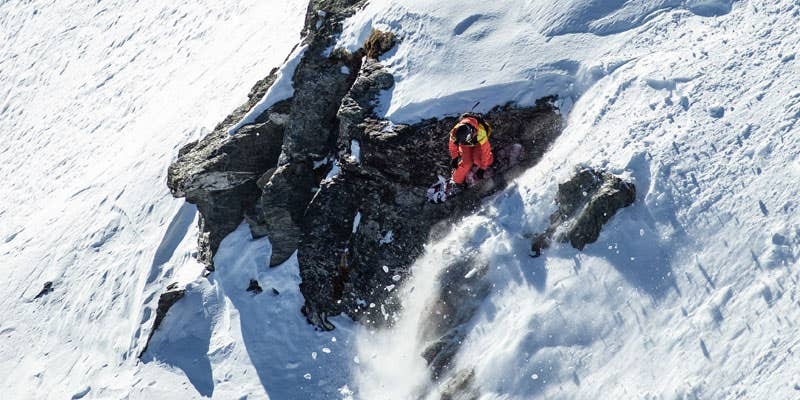 But, winning the Verbier Xtreme always has something special. She did won it already, she could just do it again! Watch or rewatch her winning run. One 360 and a bouble cliff, she is taking the win with 88 points in front of the Russian Anna Orlova. 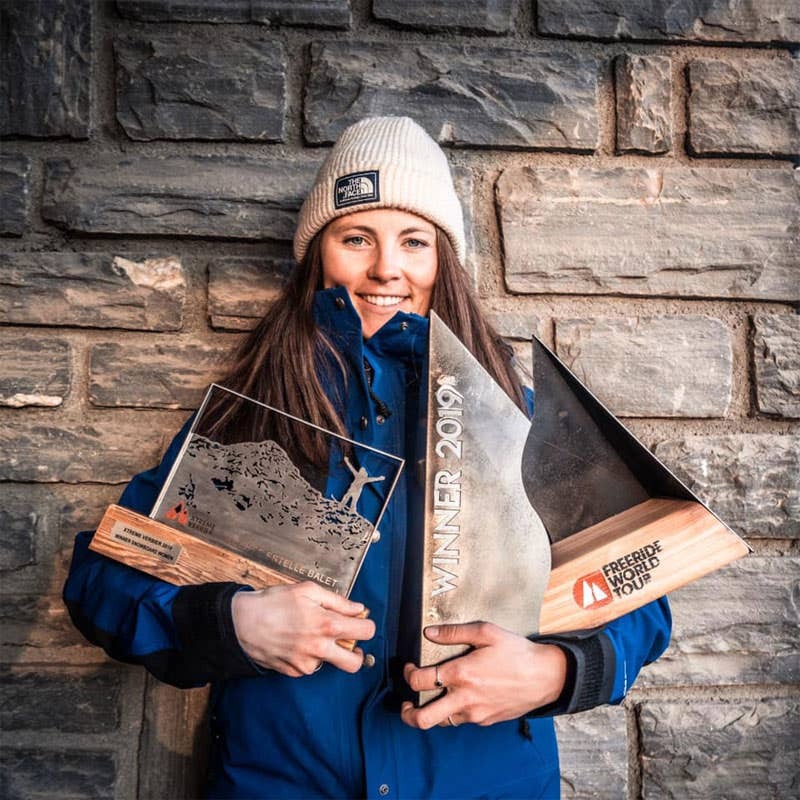 Marion confirms that she is definitely the world best snowboarder in the world!